In the space before me is the living Buddha Shakyamuni surrounded by all the Buddhas and Bodhisattvas, like the full moon surrounded by stars. From the hearts of all the holy beings, streams of light and nectar flow down, granting blessings and purifying. 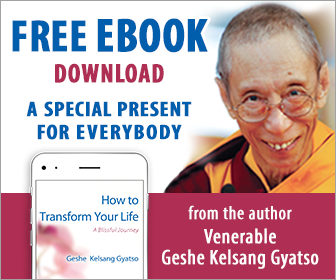 These prayers were compiled from traditional sources by Venerable Geshe Kelsang Gyatso.